The Troy-Cedar Branch project is located in Whitley County on the West side of CR 550 W. The Troy-Cedar Lake Branch of Elder Ditch empties into Ridinger Lake. 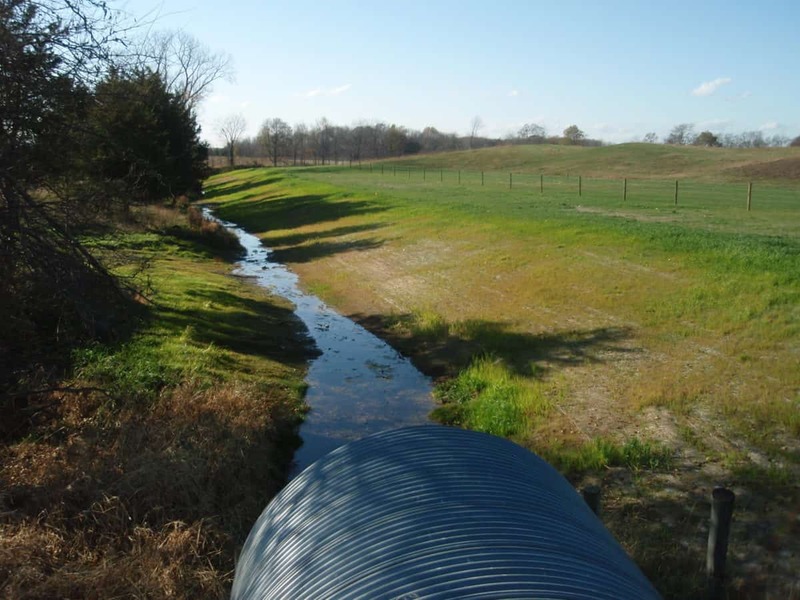 The project included stabilizing 1900 feet of streambanks by installing fencing to exclude cattle from the stream; restoring a 30-foot wide riparian corridor using native vegetation, installing rock grade control/riffle. The banks of Elder Ditch were trampled by cows with sediment and other items washing into the stream. A fence was installed to keep cows from the stream and the newly stabilized banks. The banks were planted with native plants to hold the soil in place and also to filter out sediment, fertilizer, and manure pollution. The cows no longer have access to the creek for water. A new watering station was installed to provide cows with water.